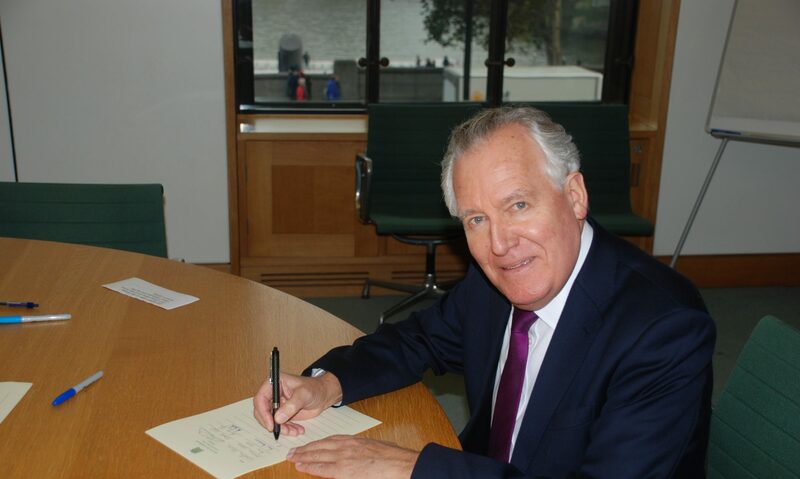 Mr Peter Hain (Neath) (Lab): I congratulate the Secretary of State on assuming her post. May I probe her on the link between security and her economic policies? It was no coincidence that Labour achieved the 2007 settlement with record jobs and record levels of growth. Now we have the very reverse, with young loyalists and republicans involved in all sorts of civil disturbances. There is a link. Mrs Villiers: One reason we need to boost the Northern Ireland economy is that we must do all we can to choke off potential support for terrorism. It is also important that the UK Government, the community across Northern Ireland and the Northern Ireland Executive work on generating a genuinely shared future and on bringing down sectarian barriers. That, too, is an important part of our strategy to choke off support for terrorism.